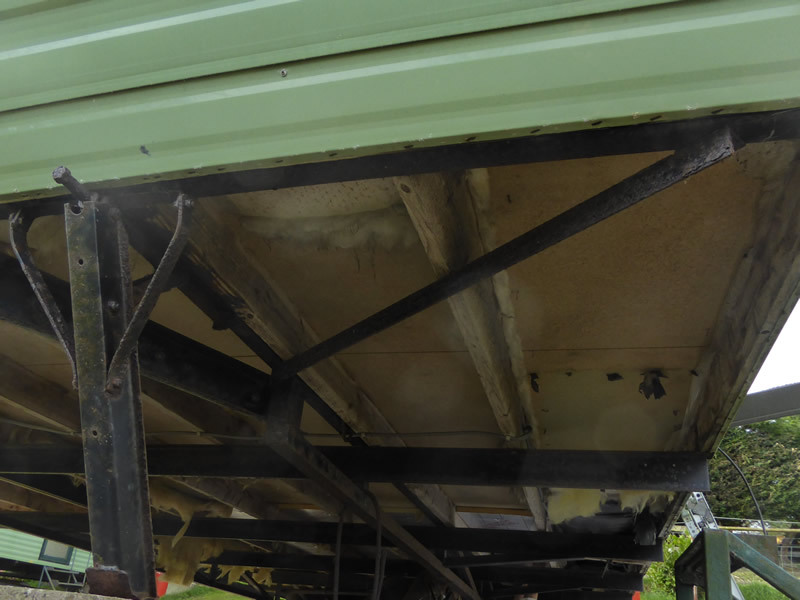 – What We Don’t Repair! 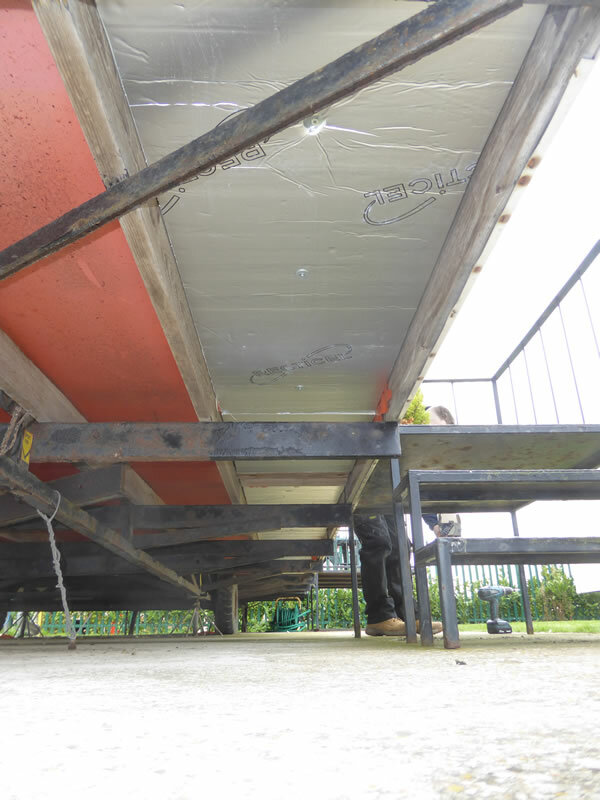 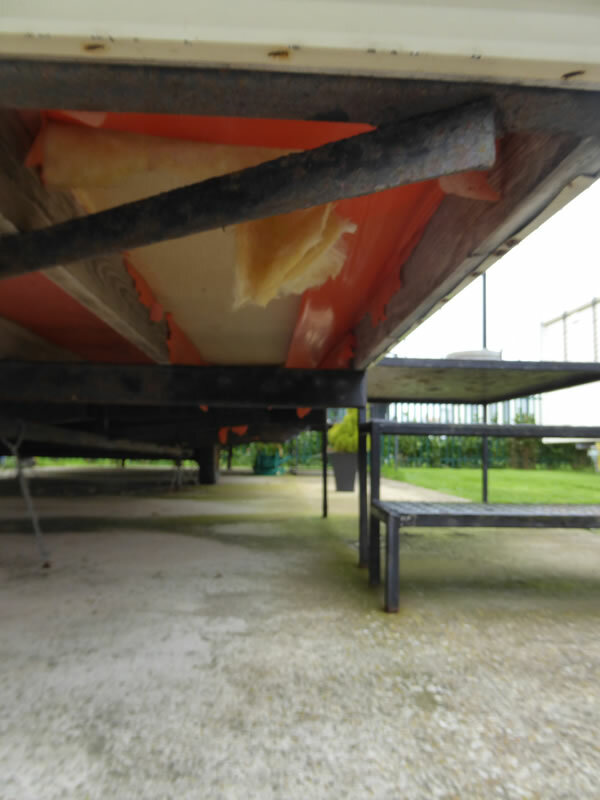 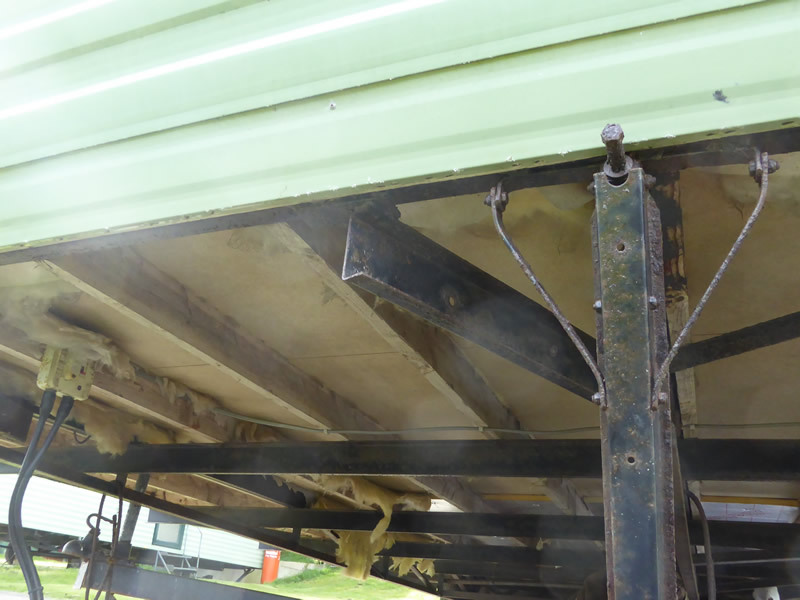 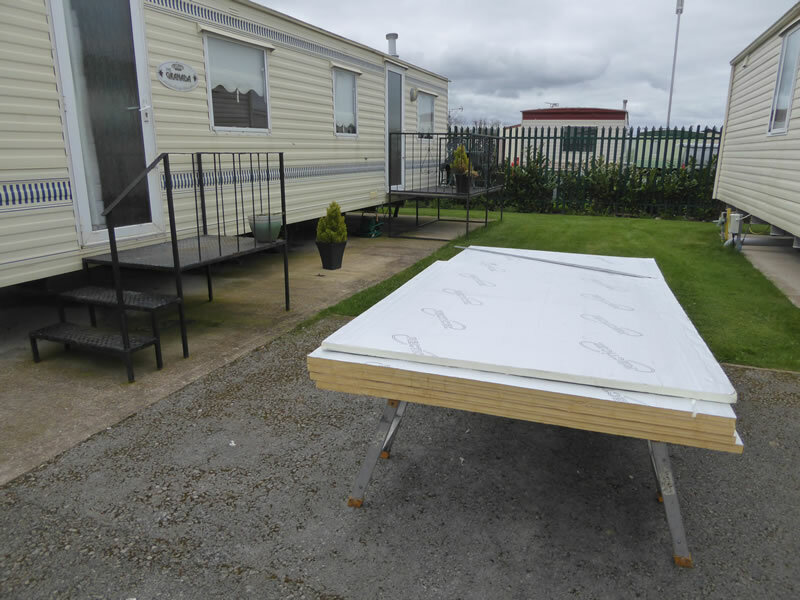 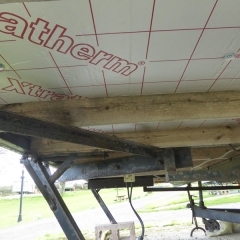 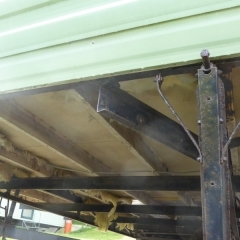 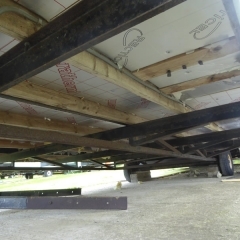 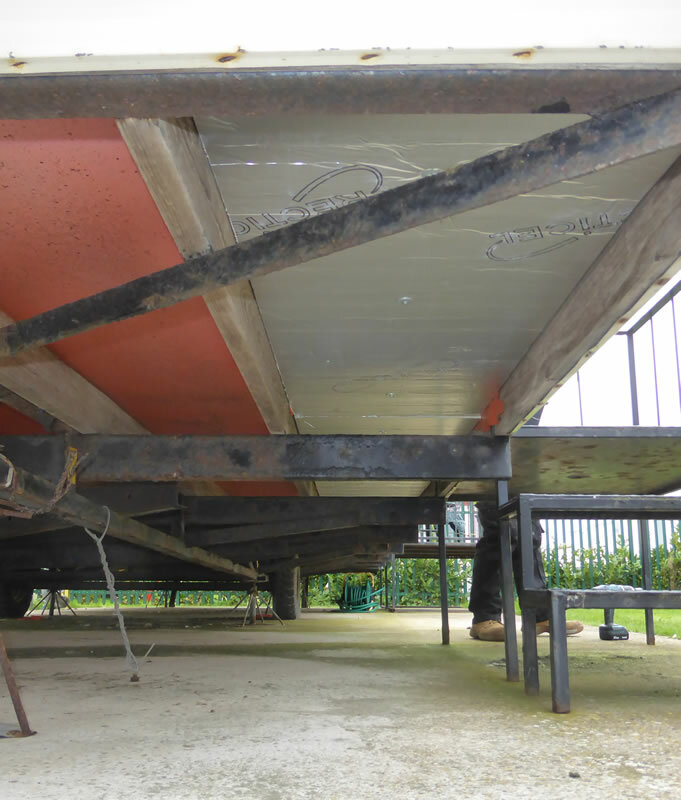 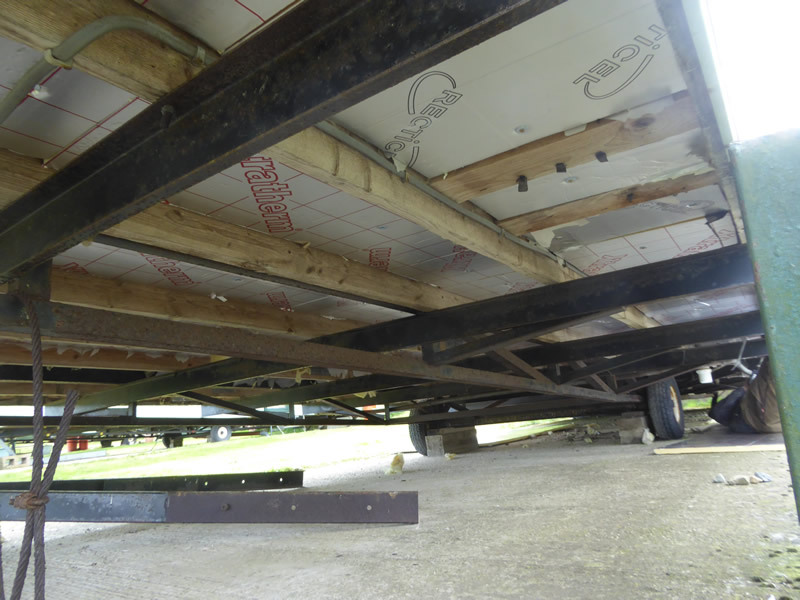 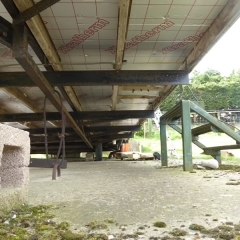 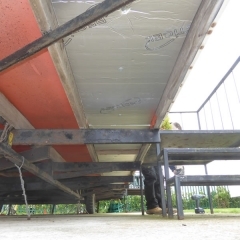 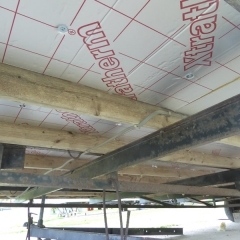 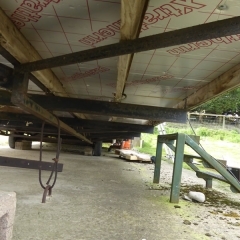 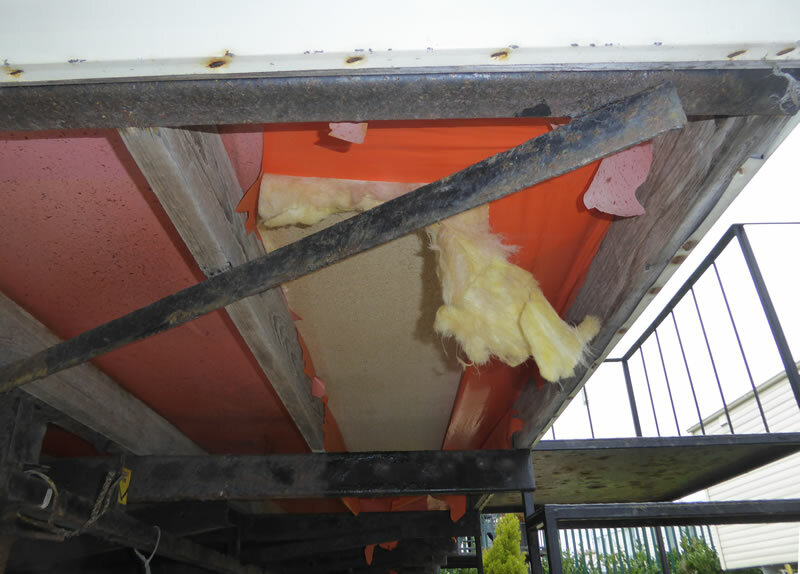 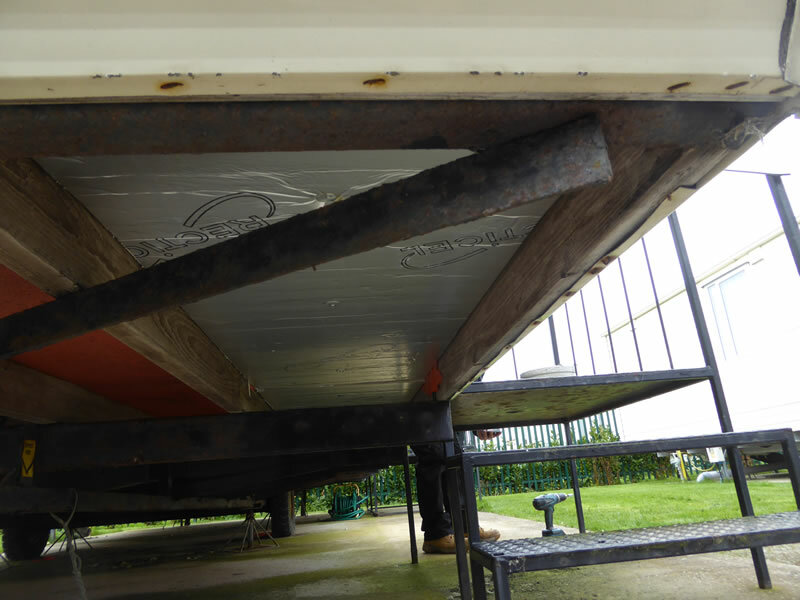 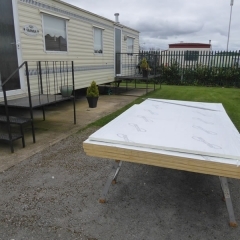 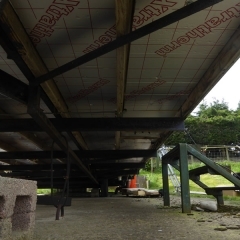 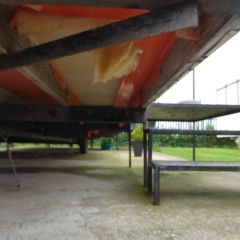 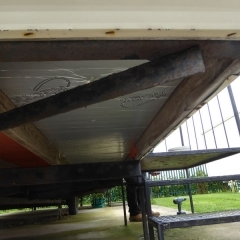 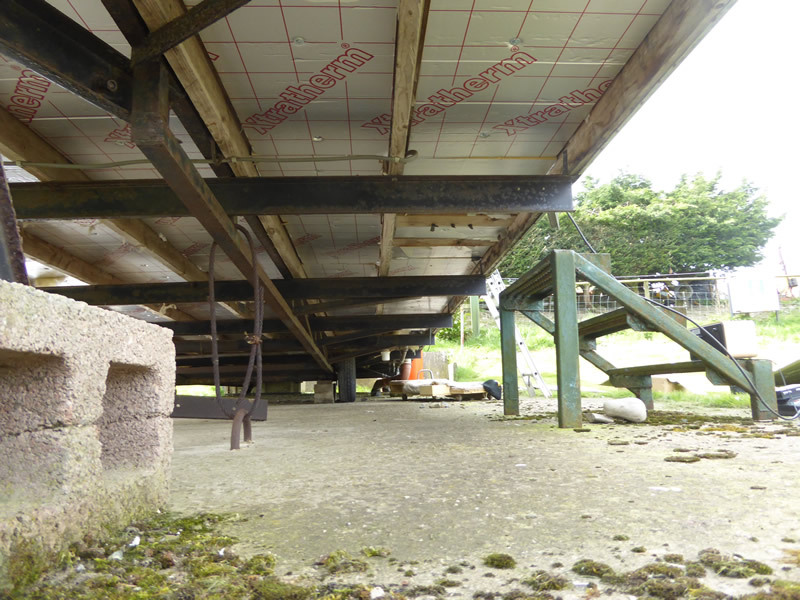 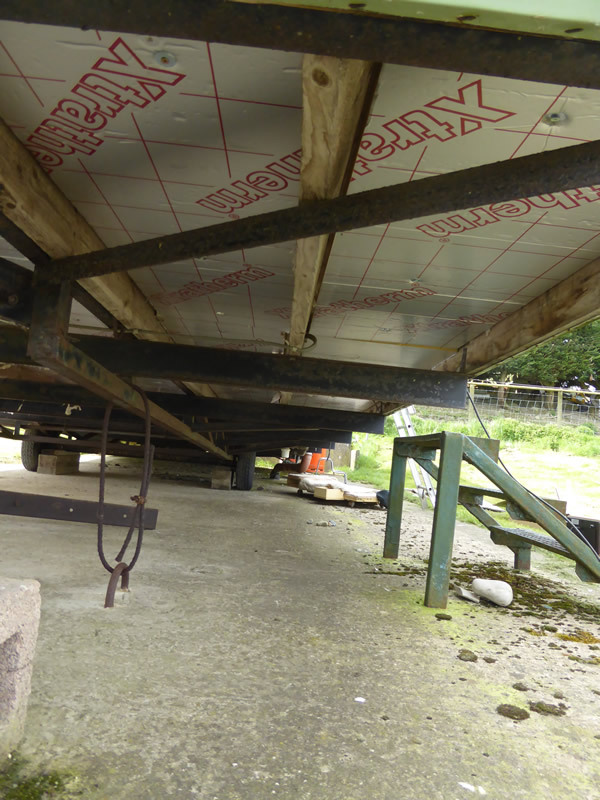 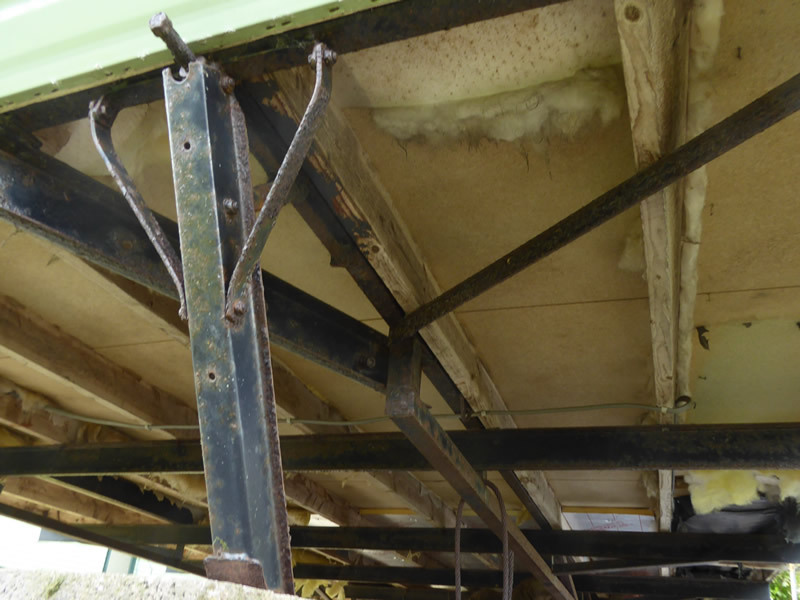 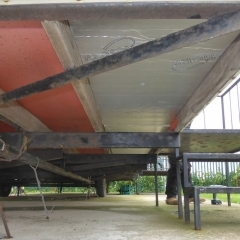 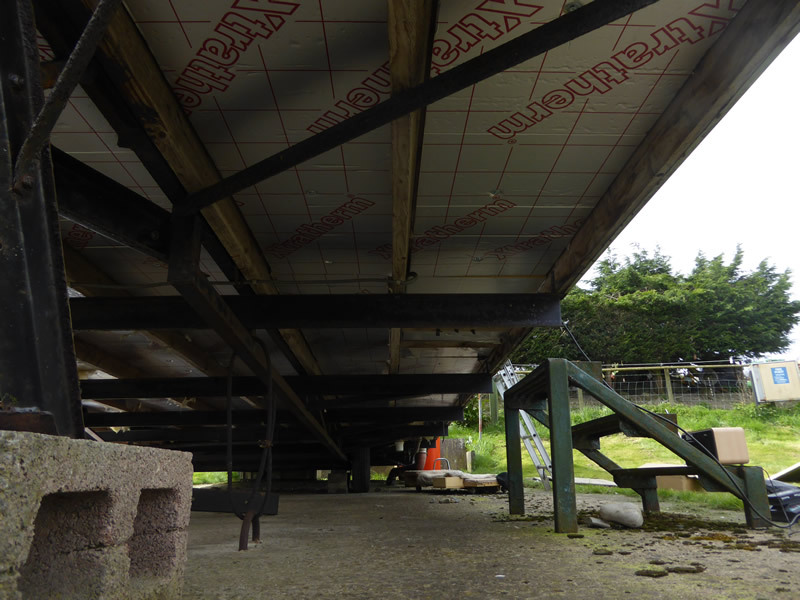 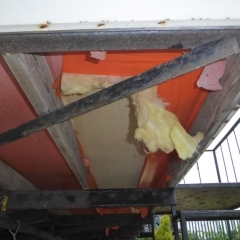 We can insulate the underfloor of your static caravan which will greatly improve the comfort of your caravan. 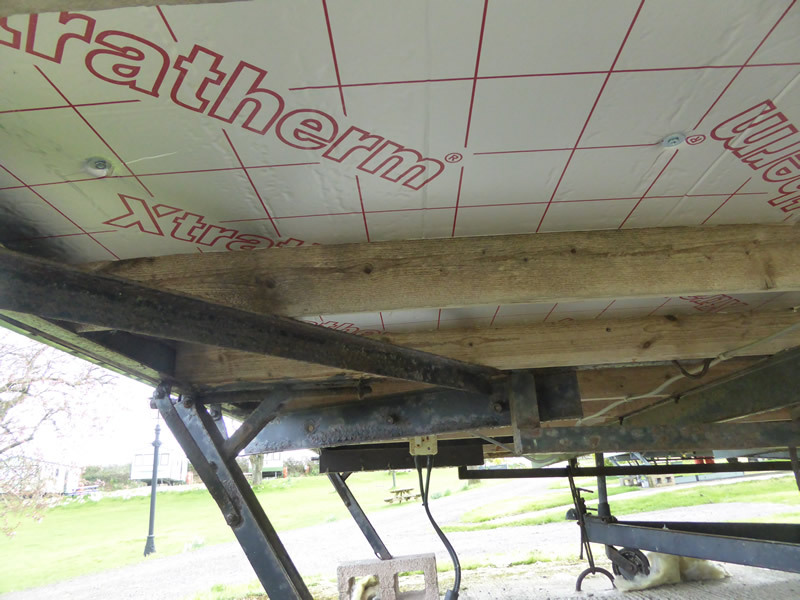 By insulating your floor you can save money on heating and provide yourself with extra warmth in the cold winter months. 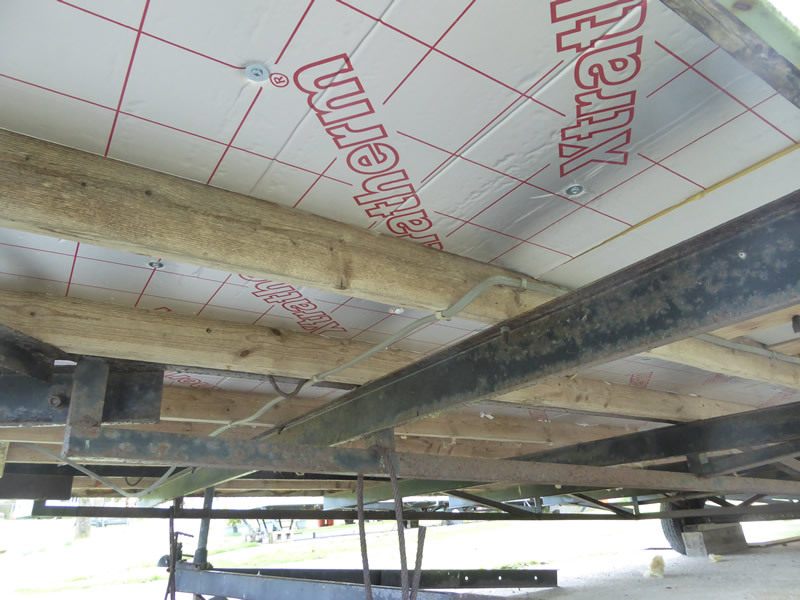 Another advantage of insulation is that it will help protect your floor and can also reduce the risk of rodents nesting. 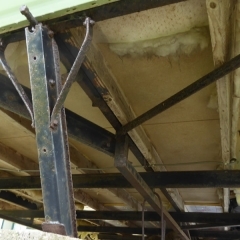 If you can't view our tweets it is probably because the web browser tracking protection is on. 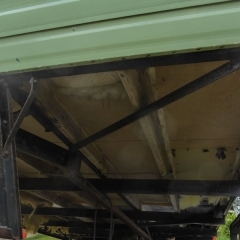 Either visit our Twitter page by clicking on this link or disable the tracking protection for this website (look for the shield icon on the address bar).